We HELP our LOHAS clients connect with their customers and prospects through actionable brand marketing and research insight solutions. Why do we focus on health, wellness, eco products, education & non-profits? We are passionate about the mission organizations like yours represent--committed to health & wellness behaviors, natural and organic foods, the environment, local sustainability & green living. We take a sustainable approach looking toward the future of our planet and putting healthier foods a﻿﻿nd better-for-you and the planet products and services into the hands of our family, friends, community and our Earth. ​Learn about the latest trends including: alternative dairy, plant-based products, & the changing retail landscape. Market LOHAS is proud to partner with these leading brands in the health & wellness, retail and nonprofit/educational industries. 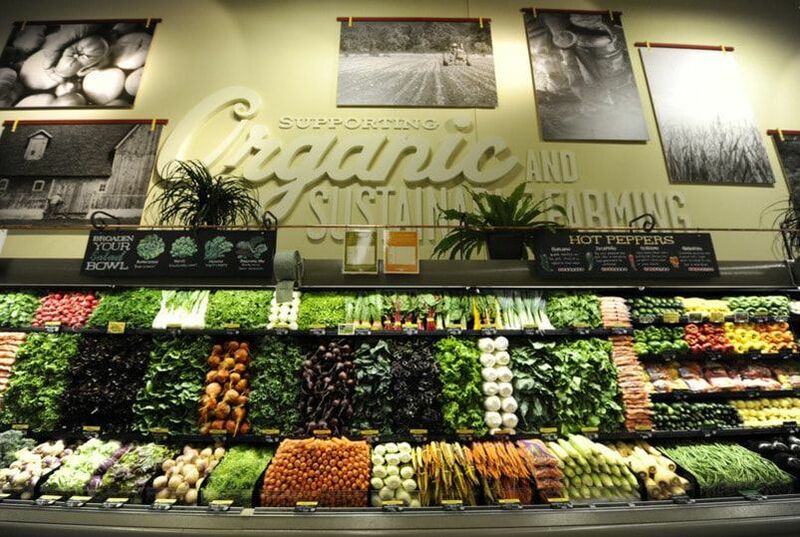 How are healthy LOHAS consumer buying trends and demand for Non-GMO & plant-based vegan meatless foods, Whole Foods Amazon, Thrive Market Online and ‘shop local’ changing the health & natural – organic & retail landscape? What drives health & eco brand buying behaviors? 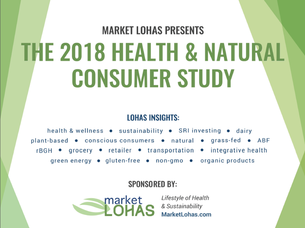 This special topic analysis of 1000 Market LOHAS Health & Natural Survey respondents analyzes Dairy (Cow's Milk) Buyers across the product types of cheese, butter, yogurt, milk and cottage cheese. 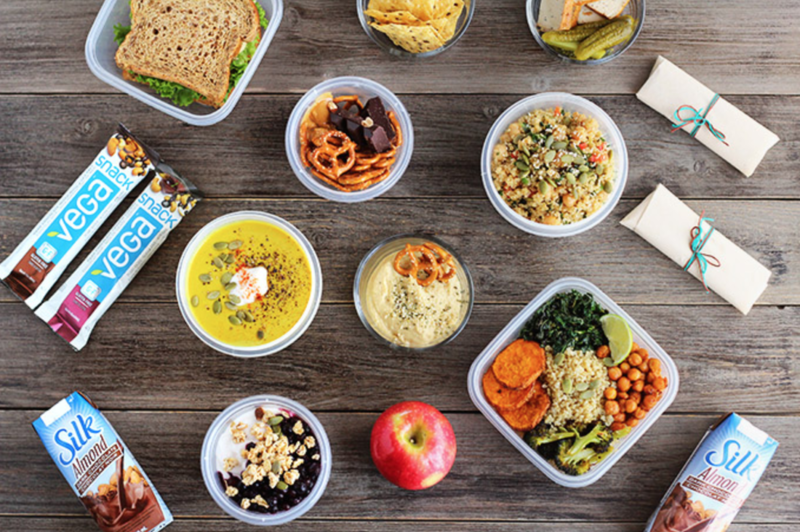 Learn about the growing consumer LOHAS plant-based market like how 94% of healthy shoppers consume Plant Based/Vegetarian Products – almost half will buy more. Health-conscious consumers are not only changing what they shop for but also how and where they shop. According to our study, these consumers said they are influenced by health and the environment and are voting for products with their wallets.